If your home has outdated, drafty, and inefficient windows, then it’s time for a window replacement in Vancouver, WA. 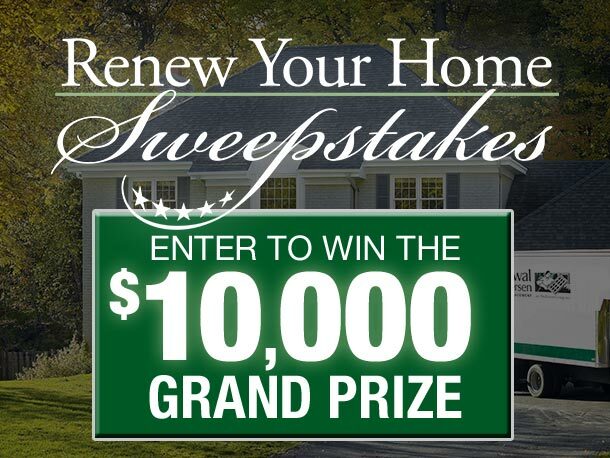 Renewal by Andersen® of Portland can install durable, beautiful, and energy-efficient replacement windows for your home. Our products can save you money and make your home more comfortable. Make sure your windows will maximize solar heat gain in winter and minimize it in summer. 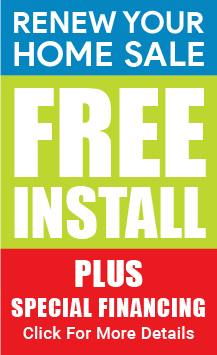 This will help reduce the strain on your utility system and save you money on energy bills. 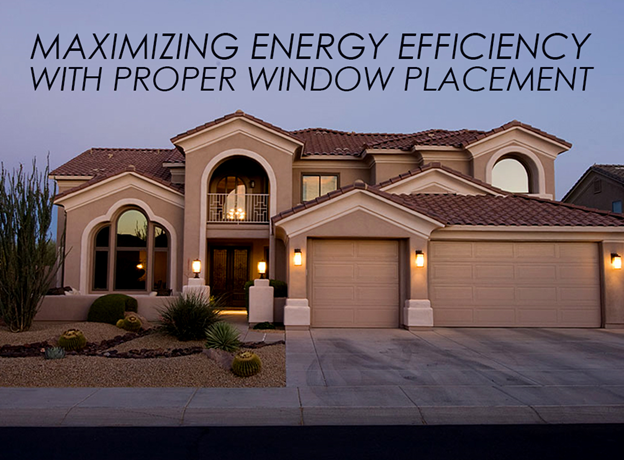 You need to research the energy performance ratings for windows and determine which window type will work best for your needs. If ventilation is not a concern, then you can choose picture windows for a particular room. Theses windows don’t open and provide the best energy efficiency. Your windows will receive different levels of heat depending on their orientation. You need to consider this and your region’s climate. A heating dominated climate means you should be placing many windows south. This will allow them to collect solar heat during winter and keep your interior warm. As an expert in window replacement in Portland, Oregon, we recommend windows with an SHGC that’s greater than 0.6, a U-factor of 0.35, and a high visible transmittance rating. If your climate is cooling dominated, then you need many north-facing windows. Keep your south-facing windows shaded to reduce cooling costs. In this case, you need windows with a low SHGC value. Fortunately, our High-Performance™ Low-E4® glass has excellent ratings. Its low emissivity coating can reflect a large amount of heat away from your home. In fact, you can save up to 25% on your energy bills, depending on your home’s structure and location. Learn more about your energy-efficient windows and the ways to use them correctly by consulting Renewal by Andersen of Portland. We are the leading expert in Portland, Oregon, window replacement. We have many years of experience, allowing us to handle any kind of window replacement project. We can evaluate your home and recommend the best strategies for energy efficiency. Call us at (503) 419-3960 to learn more about our windows. 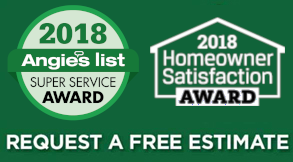 You can also request a free estimate.